Whether you are just finishing up High School or College, you have a natural break in your life. As an adult, these rare natural pauses come few and far between. For many who went to college, graduating will be the last times in their lives they have the freedom to pursue interests without things like kids, a mortgage, or having that pressure of falling behind in your career to worry about. To most people, a gap year is not about the super wealthy hanging out on a beach drinking piña coladas. A gap year isn’t just time off. It’s an opportunity to utilize your time and benefit in a unique way. Read on about why you should definitely take the leap and head off on an adventure! You have just spent the last 13 to 17 years or so of your life studying for tests, doing homework, practicing instruments and being a student. Use this next year to recharge and come back strong to your first true full time job or your college freshman year. Academic burnout is never good and you’ll get all the benefits listed below just by taking a year off to explore. Of course, you won’t be sleeping in and on the couch playing video games, you’ll be out in the world gaining experiences only travel will give you. Through a gap year, you can get to know yourself in the easiest way possible. When you break out of your routine, it becomes instantly evident what makes you tick including your strong likes and dislikes. This all comes by giving yourself time to explore and figure things out related to yourself. One truth to life is that you cannot know for sure if you will like something until you actually try it. Gap years may still be uncommon in the United States but there’s a reason they are all the rage in countries like Australia, the UK, and others around the world. Their cultures have heavily invested in making this the new normal to actually encourage their youth to go out and become acquainted with the world. One can grow so much during a gap year, whether it is participating in research, volunteering, interning, working or just seeing the world. Normally, these 365 days go a long way in helping you get closer to figuring out what you want to do with your life, whether that be a job, what you plan on studying in college, or what the next chapter of your life will be. In a sense, you are saving time by not having to backtrack after making the wrong choice. Just like a gap year can save you time and money from picking the wrong major or job, United Kingdom citizens only spend an average of just $3,820 while taking their gap years traveling. That’s it! By comparison, US citizens spend an average $24,061 for one year of college tuition. If you can get a reasonable flight to cheaper countries like Vietnam or Thailand you can drastically lower your costs from the start. It’s also popular to work in exchange for room in board whether that be using your native English proficiency to teach english, work at a hostel, or using your able body to work on a farm. No training is necessary for these options but if you have special skills go ahead and put them to good use creatively. 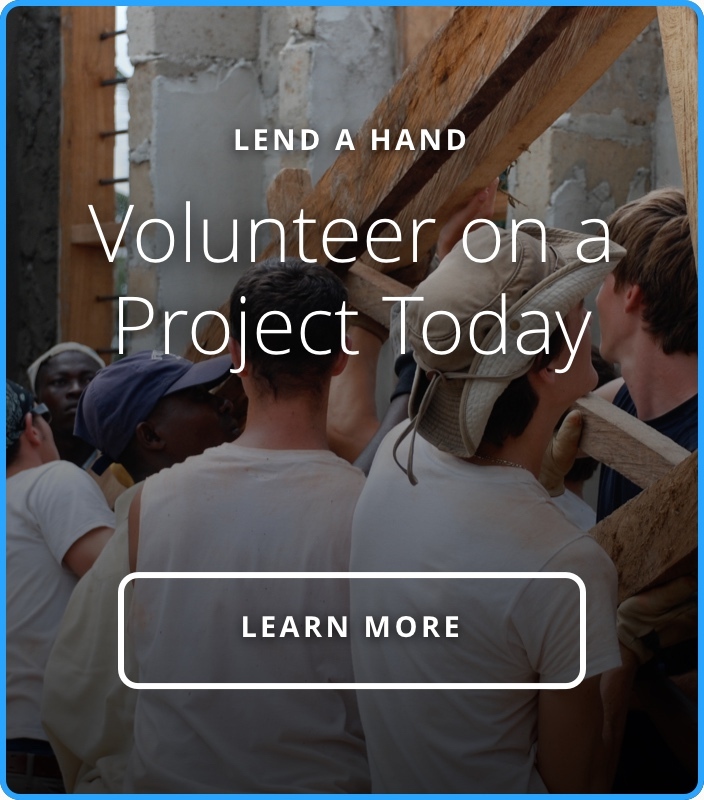 Whether you participate in a structured year of service like the Peace Corps or creating your own schedule of volunteering, you’ll make the world a better place in a hands-on fashion. It’s a great opportunity to pursue something you are passionate about when you have so few obligations. Many people look back on a gap year of volunteering as one of the most meaningful they’ve ever had, even decades down the road. The combination of trying new things, making an impact, and learning more about yourself during the process just can’t be beat. We’d like to argue that you’ll now be more employable than you were a year ago after finishing a gap year. How could you not be? If you put your current self after a year of travel, volunteering, and learning side by side next to your freshly graduated self from a year ago, it’s obvious the older “you” will prevail in all categories across the board. You’ve simply become more marketable with refined transferable skills. Not only will your soft skills like gaining cultural awareness and socializing with people you don’t know increase, but so will hard skills like planning, learning a language, and even honing your craft. In fact, many students take a year to get better at what they are passionate about by attending academies, playing sports at specialized schools, or partaking in workshops to prepare themselves for future and campus commitments. These skills range anywhere from playing basketball to writing, photography, and dance. The opportunities are out there, you just need to take advantage of them. The great thing is that taking a gap year won’t do anything to that job you want. We promise that marketing managers will still be desired and sales or financial trades won’t happen on their own. We promise that your college or university of choice will still be around and accepting students upon your return. In fact, most schools in today’s modern world will let you defer your enrollment a year to do just what you’re dreaming to do, take your own gap year. It doesn’t hurt that students who take gap years are reported to have higher grade point averages than those who do not along with a better overall college experience. Culture, language, business, making friends – it’s all different and you have to figure it out. You’ll start to see the bigger picture of what this world is all about. It will go beyond the city you go to school in and your friend group. Learning to navigate this world solo will make you grateful for what you have and a more interesting person by the end of your journey. But don’t take our word for it. Students directly told the American Gap Association (AMA), just this, shown by the fact that on a personal level, students having completed a Gap Year have reported being as much as 75% more likely to be “happy” or “extremely satisfied” with their careers post-university. They’ve learned to better define their own version of “success” with 60% of Gap year graduates saying the experience either “set me on my current career path/academic major” or “confirmed my choice of career/academic major”, and 88% said that it added to their employability.” So what are you waiting for?